CYOI lets you pop out editors from the Inspector window into a completely separate window. They’ll stay open until you close them, or when the object is destroyed. 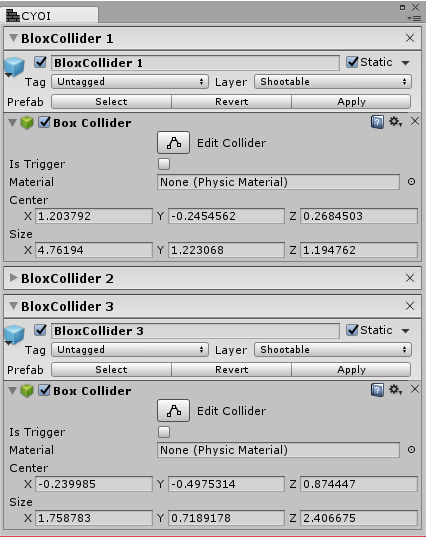 Multiple editors from multiple Objects and assets can be open at the same time. Build it however you like! For more direct support, email me: dean@improck.com.